The remote key you will be able to program yourself using a set of instructions. 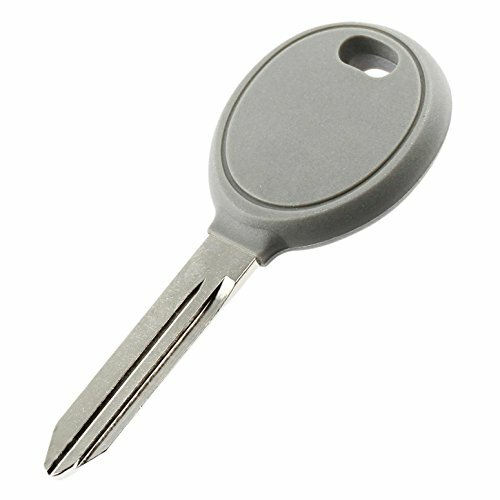 You must have two factory original master keys that currently work for the vehicle to do programming yourself, otherwise a trip to a dealership or an automotive locksmith will be required for cutting and programming! The key must be cut prior any programming attempt. *PROGRAMMING NOTE* Some vehicles are considered transponder optional and do not require a transponder chip to start the vehicle. If your vehicle does not require a chip in the key to turn over the ignition, then you will need one fully functional remote in order to do the remote programming yourself, otherwise a trip to a dealership or an automotive locksmith will be required for programming the remote portion. The key will simply need to be cut. 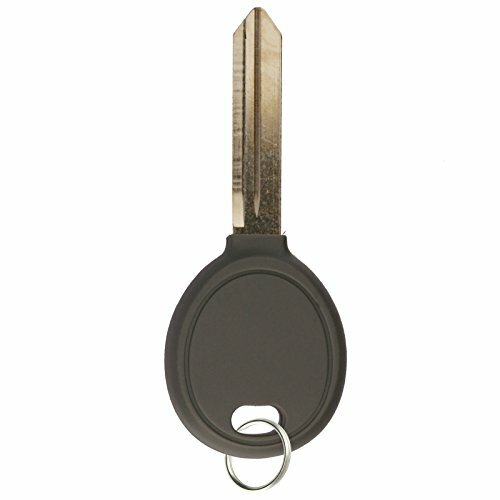 The remote key is a replacement item, not an original item, but will look and function just like an original one would. 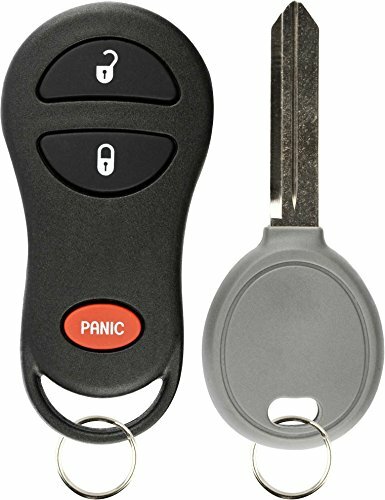 KeylessOption is a quick, easy and affordable way to replace your keyless entry remote control car key fob.Our products are constructed with high quality materials for long lasting durability. This is a replacement part to match the original in form and function. Replacement keyless entry remote with battery and electronics installed. Blank uncut chipped transponder keyKeyless Remote Programming DIY step by step programming instructions included. One working remote is required to program a second remote. If you do not have a working remote dealer or locksmith programming is required. Please verify the part number from the original remote to confirm compatibilityIgnition Transponder key programming DIY step by step programming instructions included. 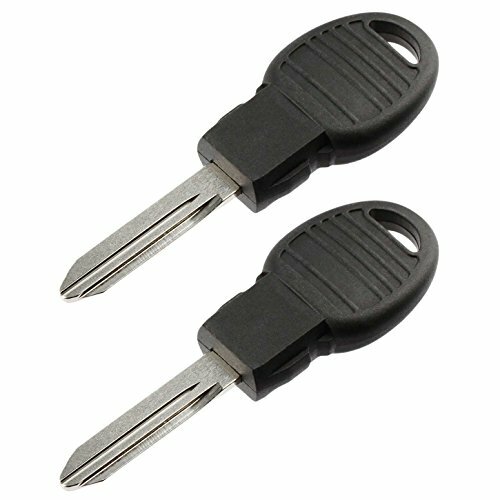 Two original working keys are required to add a 3rd key with the DIY programming procedure.If you do not have two working original keys dealer or locksmith programming is required. HIGH SECURITY 'CHIP KEY' - By now, most people know their vehicle's high-tech keys are expensive at the car dealers- Now, you can get high-tech keys from us at a fraction of the cost. 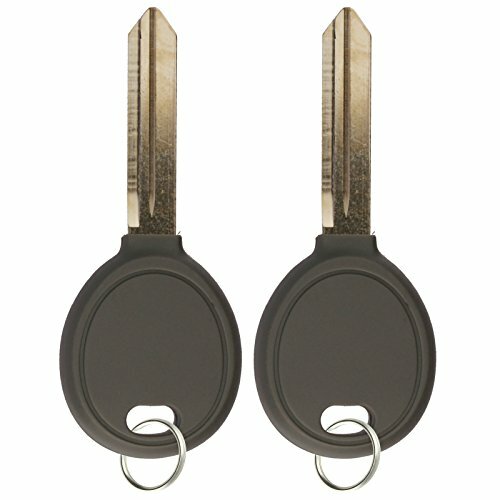 How does the high-tech key work? The key contains a tiny embedded electronic chip called a transponder. Each transponder has its own unique code--it's the key's 'fingerprint'. When the key is inserted into the ignition and turned, the transponder is energized and broadcasts its unique code to the car's receiver in the dashboard. If the car's receiver recognizes the code, it will allow the car to start. 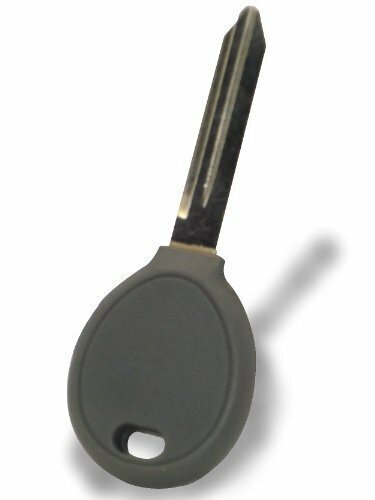 Uncut Transponder Key.Fits:2011-2014 Chrysler 2002005-2007 Chrysler 3002007-2011 Chrysler Aspen2004-2008 Chrysler Pacifica2006-2010 Chrysler PT Cruiser2007-2010 Chrysler Sebring2004-2007 Chrysler Town and Country2008-2014 Dodge Avenger2007-2012 Dodge Caliber2004-2007 Dodge Caravan2006-2007 Dodge Charger2004-2011 Dodge Dakota2004-2013 Dodge Durango2004-2007 Dodge Grand Caravan2005-2007 Dodge Magnum2007-2012 Dodge Nitro2006-2009 Dodge Ram2006-2007 Jeep Commander2007-2015 Jeep Compass2005-2007 Jeep Grand Cherokee2005-2012 Jeep Liberty2007-2015 Jeep Patriot2006-2015 Jeep Wrangler2006-2007 Mitsubishi RaiderThis is a replacement aftermarket part. 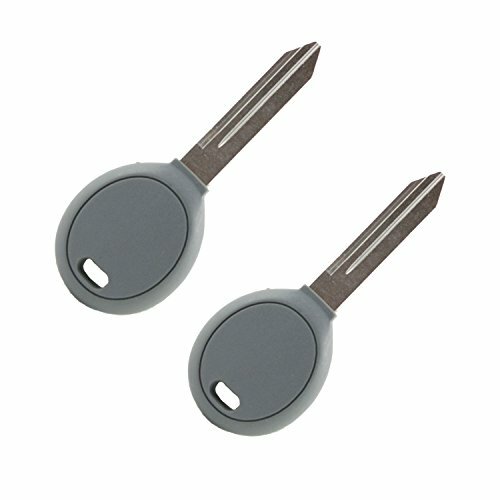 Uncut Transponder Key.Fits:2008-2010 Chrysler 3002008-2014 Chrysler Town & County2008-2014 Dodge Challenger2008-2010 Dodge Charger2011-2014 Dodge Durango2008-2014 Dodge Grand Caravan2009-2010 Dodge Journey2008 Dodge MagnumThis is a replacement aftermarket part. 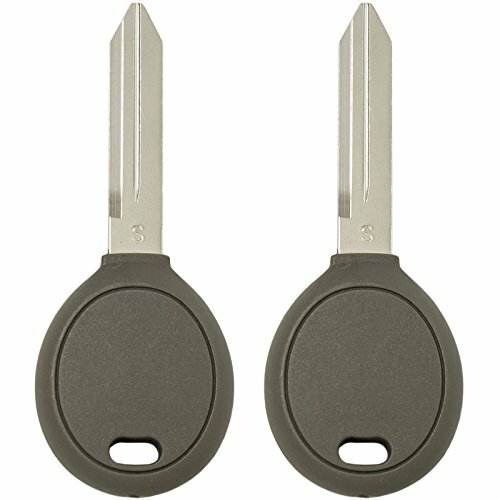 Compare prices on Dodge Transponder at LiveSaler.com – use promo codes and coupons for best offers and deals. We work hard to get you amazing deals and collect all avail hot offers online and represent it in one place for the customers. Now our visitors can leverage benefits of big brands and heavy discounts available for that day and for famous brands. We try to makes comparison shopping easy with Product Reviews, Merchant Ratings, Deal Alerts & Coupons. Find Deals, Compare Prices, Read Reviews & Save Money.